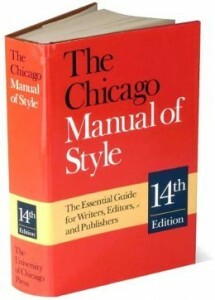 Come to Falvey Memorial Library for a quick introduction to Chicago-style rules for footnotes and bibliography. The session will be held Wednesday, April 22: 4:00 p.m. – 5:00 p.m., in Falvey 207 in the second-floor Learning Commons. For more information, contact history liaison librarian Jutta Seibert (jutta.seibert@villanova.edu).